Just a quick note to say I’ve uploaded an article I wrote back in 2004 about Patrick White and the anxiety of influence to the Writing page. It’s not a long piece, and it was never actually published (I wrote it to coincide with the publication of The Resurrectionist, but delays in publication meant I forgot about it, so it languished on my hard drive until today) but it may be of interest nonetheless, especially given the recent announcement Random House will be publishing the first of two previously unpublished White novels early next year (if you’d like to know more about the new novels I very much recommend taking the time to read David Marr’s fabulous essay about them and White’s death that appeared in The Monthly in 2008). 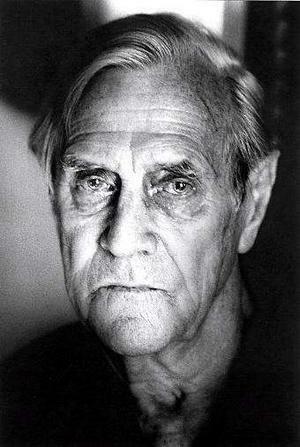 You can read my piece about Patrick White here.